Ah Christmas…the time to eat, drink and be merry with those we love. It's all about decorating our houses with more lighting than a Beyonce finale, gaining massive amounts of weight in a short period of time, and spending all your money on gifts for people you're not even sure they'll use. OK, so I'm a bit cynical, it's not my favourite time of year. I am however determined to give people appropriate, thoughtful and useful gifts this year. And since I'm so generous, I'm going to share my Christmas gift guide with my lovely readers. Yesterday I was on the phone to a recently single friend from London trying to pep talk her through the beginning of what might be a long, cold UK winter. 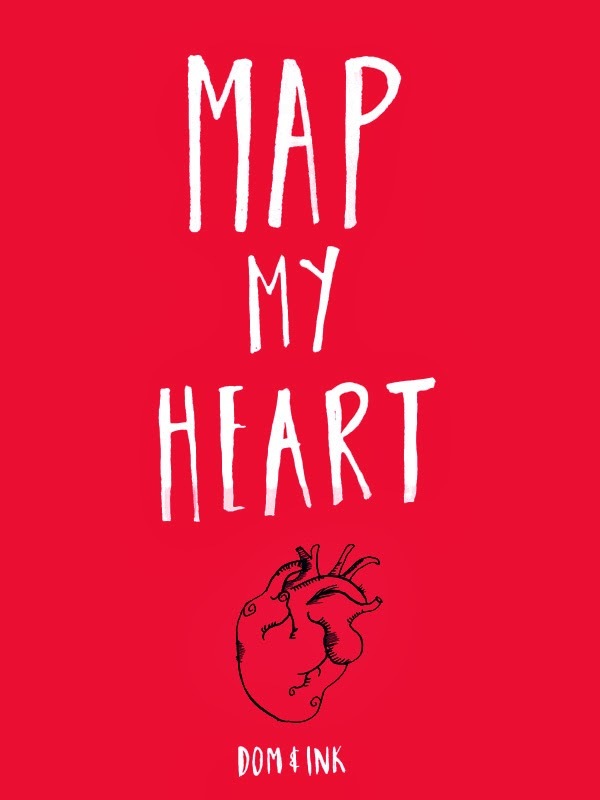 What could be more appropriate, thoughtful and practical for her than Map My Heart, a beautifully written and illustrated book by my super talented friend Dom. 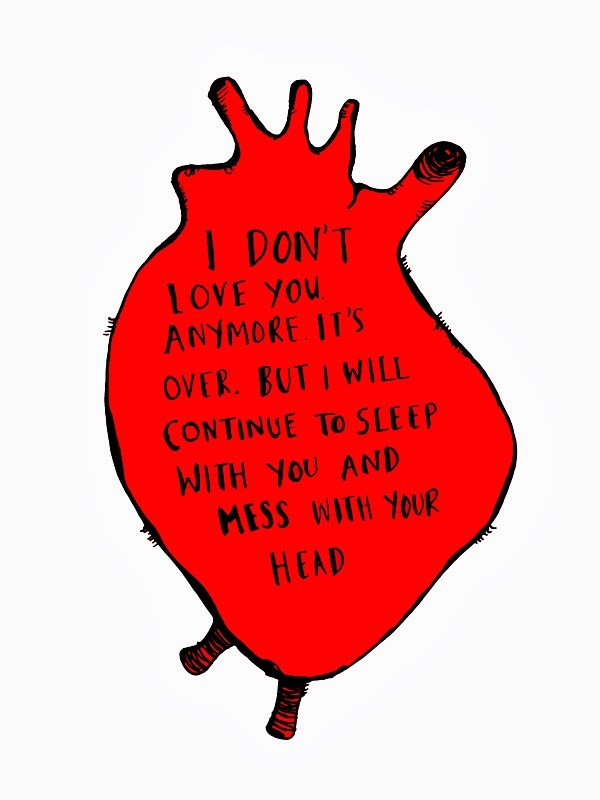 A relationship guide meets exercise book for the broken hearted meets bloody hilarious read. 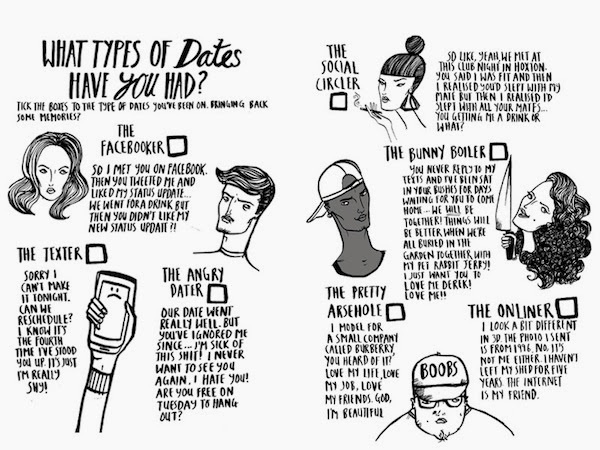 If you know someone unlucky in love, then this could be just the thing. You might even want to treat yourself! At less than ten quid it's both ridiculously affordable and definitely much cheaper than therapy. Get it on Amazon here and check out Dom's other work here.